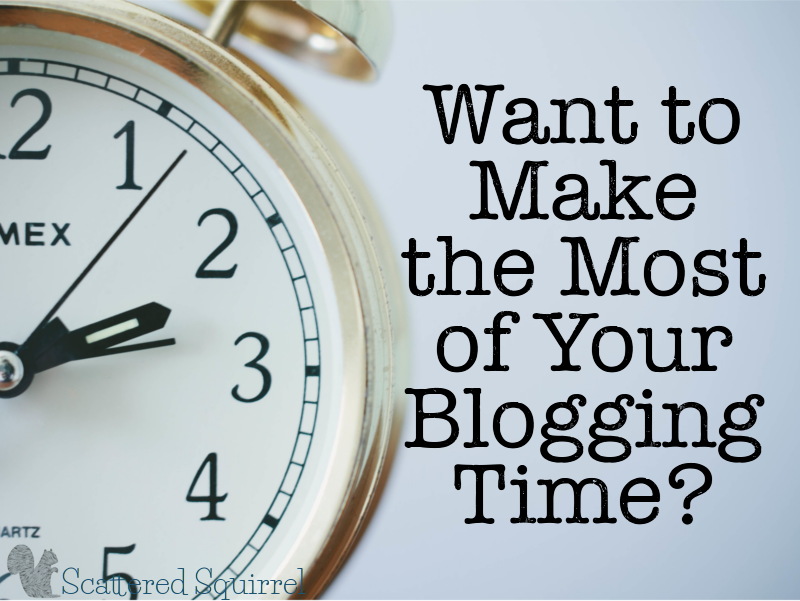 Want to Know How to Make the Most of Your Blogging Time? I have some exciting news that I’ve been keeping to myself until the time was just right, and today is that time! My application to be a SITS Girls Community Lead was accepted, and today is the day my first post for them was published!!!!! I cannot describe how excited I am. I’ve been a HUGE fan of the SITS Girls for so long I can’t honestly remember when I first discovered them, but their website and Facebook group have been a huge help to me on this blogging journey. It’s a joy and an honor to be able to add my voice to such an amazing, inspiring, supportive community. My first post is a subject near and dear to my heart, and even though it’s geared towards blogging and bloggers, I’m sure you could apply these tips to everyday life as well. It’s a crazy career, this blogging thing. Even if you just blog as a hobby it can still be quite time-consuming. Often times bloggers have a running to-do list that cannot possibly get finished in a day, even if they have an entire day to devote to it, and most often we’re trying to write our posts during nap time, or trying to quickly snap photos before little fingers and smiles enter the frame. It can be tough, but the good news is there are a few time management tips and tricks that can help. I’ll be back on Friday with the first batch of calendars. Until then, I hope you’ll hope you’ll hop on over and check out the post. Have a wonderful day!!! 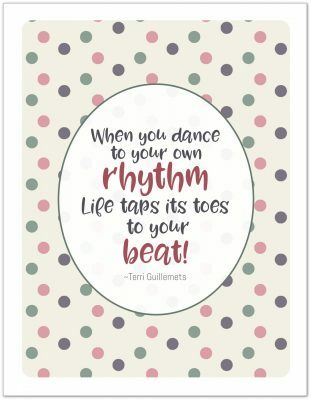 Previous Post: « 2016 Year on Page Printable Calendars are Here!